Alplaus is a hamlet located in the southeast corner of the town of Glenville, Schenectady County, New York. Its name is derived from the Dutch Aal Plaats, or "Place of the Eels". Alplaus is located on the north bank of the Mohawk River. The ZIP Code 12008 generally defines the area of the hamlet. Rexford borders Alplaus to the east, the Mohawk River borders to the south, Glenridge Road to the north and Schenectady County Airport represents the western border. The population in the 12008 zip code for the 2010 census was 472. The Alplaus Firehouse is at the center of the community and the volunteer fire company services Glenville Fire District #2. The major natural feature of the hamlet is the Alplaus Kill, which is a tributary to the Mohawk River. Alplaus Avenue is the main road through the hamlet with several streets branching from it. Sadly the community post office was closed in 2012 after being in operation for 124 years. But we've still got our ZIP! 12008. 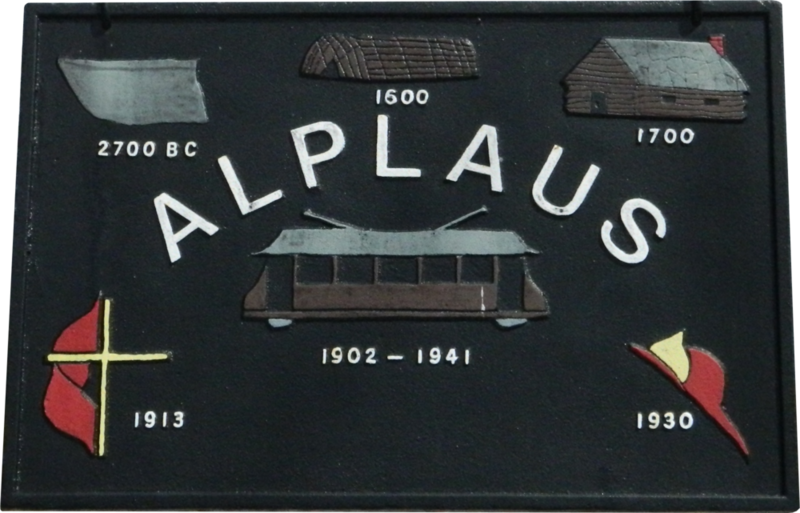 This website is maintained by volunteers around Alplaus with the goal of serving as an online presence sharing the news and happenings around Alplaus, NY, 12008, the "Best Town Around!" Learn more about the history of alplaus! Check out our community events page and see what's on the schedule here in Alplaus!